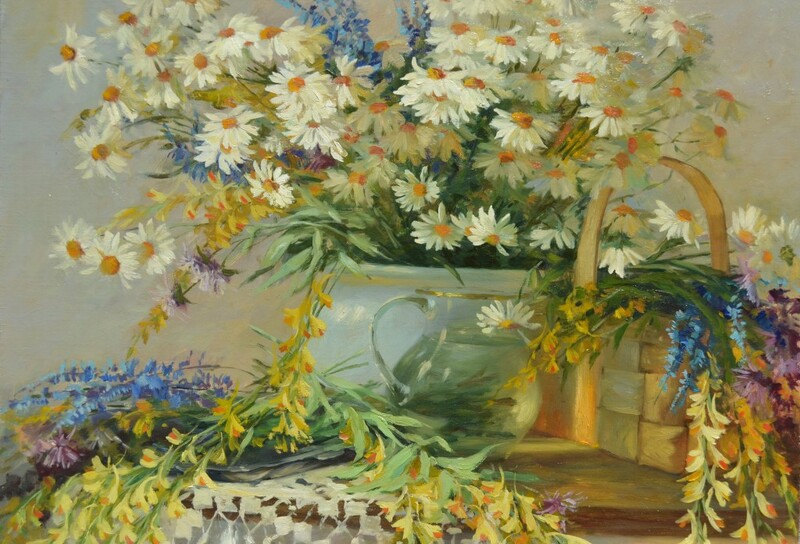 Sergey Trukhanov – a Russian realist artist. He was born in 1961 in Vladimir region. 1980 – 1985 – studied at Vladimir State Pedagogic Institute. After graduating from the Institute taught children and worked a lot to organize art-classes in his native town. Entered the Academy of painting, sculpture and architecture named I. Glazunov in 1990. Successfully graduated from the workshop of historic painting (Ilja Glazunov was his teacher) in 1996. Wildflowers. Oil on canvas. 50×40. 2013. 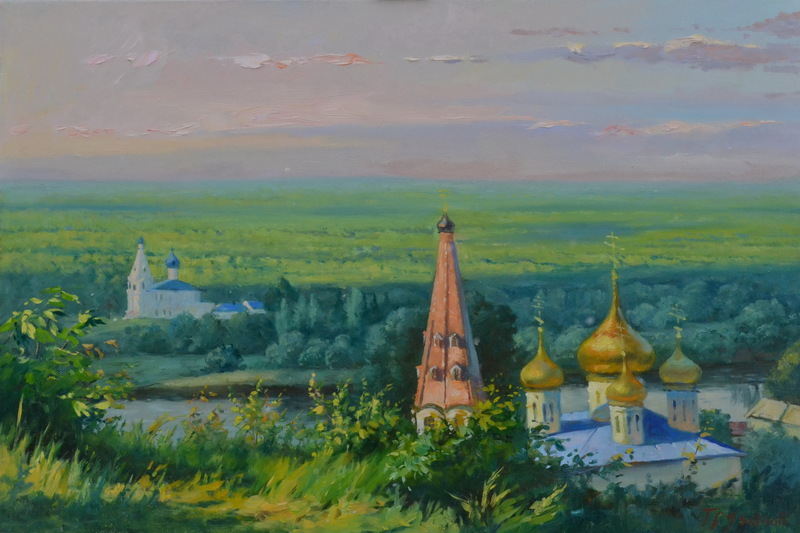 Sergey Trukhanov works with different techniques, styles and genres: landscape, still life, portrait, wall painting, church painting and etc. He also spends much time teaching children and adults. Gorochovets (Ancient city not far from Vladimir). Oil on canvas. 30×60. 2010. Sergey Trukhanov took part in Russian and European exhibitions a lot including Manege, The Central House of Artists in Moscow, Drouot in Paris and others. His works are sold in well-known galleries and kept in private collections in Russia, France , England, Germany, Holland, Japan.